Thank you for the great recipes! 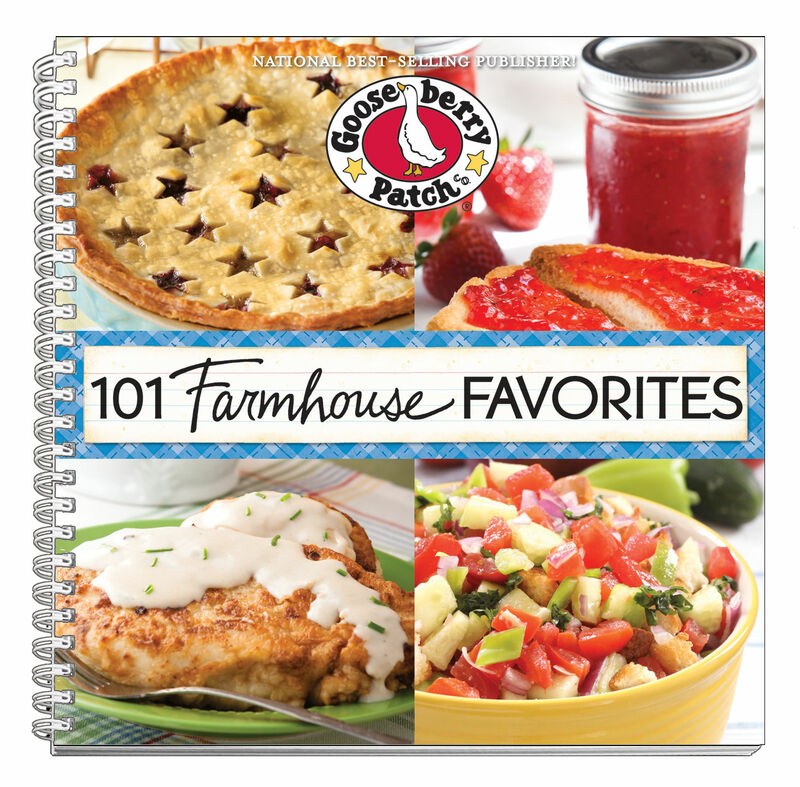 All I can say is these are my favorite cookbooks, hands down ! Fun to read and enjoy ! Thanks for the recipes.......love em! Thanks for the reciepts love to cook. 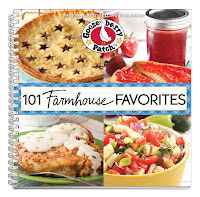 Am a newbie to Gooseberry Patch and I just ordered 2 cookbooks. Would love to make this my third. Thanks for giving me the opportunity. I like making dessert best - cookies and cupcakes. But when we are having a party, I love making fun appetizers.